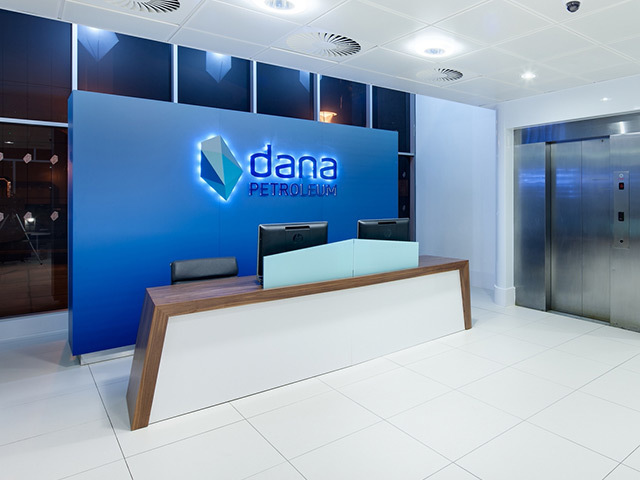 A dramatic cull of top directors at Dana Petroleum continues as a new acting chief executive has taken over the running of the Korean-owned firm, leading to fears it is in “meltdown” according to sources inside the company. 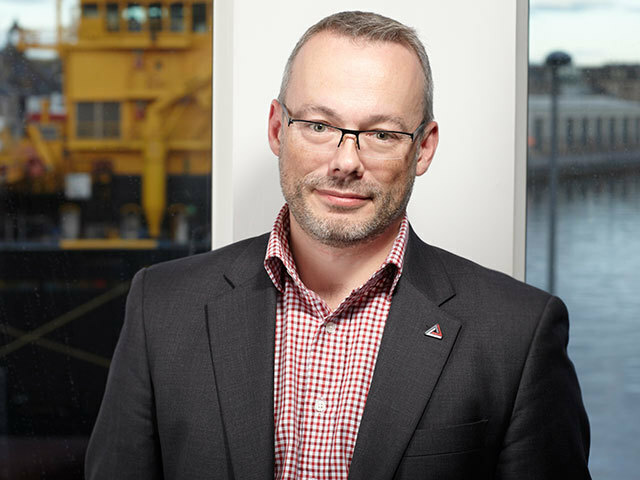 Roy Elliott, a HR manager with Dana parent Korea National Oil Corporation (KNOC), has been parachuted in as head of the Aberdeen-based firm to replace Graham Scotton, who moves back to his prior role as chief operations officer. Claims among staff that the company is experiencing “internal chaos” mean there is uncertainty over lines of responsibility and how the company is meeting its regulatory obligations for oil and gas operators. It is thought the company is facing significant delays with its £1billion Western Isles project, as well as further declines in oil production. The company’s flagship North Sea oil project was expecting first oil in 2015 but is now thought to be on track for 2017 or 2018. The move comes after some of the firm’s managing directors were made redundant with immediate effect last month. Paul Griffin, chief of UK operations, Netherlands boss Nick Dancer, head of Egypt Paul Barnett and John Downey, boss of Africa, were all told by Mr Scotton they were ousted from their roles and were banned from access to company e-mail. It is thought one of the directors – Norway boss Reidar Hustoft – retained his role after the manner in which the redundancies were made risked breaching Norwegian employment law. Shortly after the cull of directors – many of whom ran Dana before KNOC’s £1.7billion acquisition – the company’s HR director also resigned. A source said employees of the firm recognised that the executive team had grown too large since the acquisition in 2010 and needed to be cut. In July the firm revealed that North Sea shutdowns had caused production to drop nearly 20% in 2013.